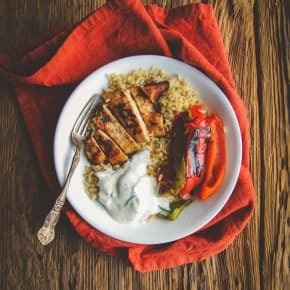 These 5 ingredient Hawaiian chicken and rice bowls are perfect for a super quick and delicious dinner, and they’re this week’s Five Ingredient Friday recipe! Last weekend, I went went to Target. It was my fourth and final store I was going to go to in search of pumpkin puree. You see, in the ‘food blogging world’ pumpkin recipes are being cranked out left and right. It’s a little too early for me to get jazzed about fall, but as I kept seeing more and more pumpkin recipes taking over all my social media feeds and seeing the hundredth #omgstarbuckshaspumpkinspicelattes I decided this was the weekend I was going to rephotograph a recipe that I’ve been meaning to for years for the best pumpkin loaf – it’s so good and such a popular recipe in the fall, but the pictures were from like 2012 or something like that. Thankfully, Target had pumpkin puree and I rephotographed the recipe. I’m not totally in the pumpkin baking mood, but I’ll get there- I’ve got some delicious ideas in my mind. Anywayzzzz, as I’m at Target, of course I had to look at other aisles, and came across coconut rice – the instant kind. The kind I’m obsessed with the 90 second instant rice packets lately because it cooks so fast and boom, dinner done, I don’t have to sit there and wait an hour for rice to cook. I’m also in the process of trying to use up things in my pantry and had just gone through some shelves earlier in the day. 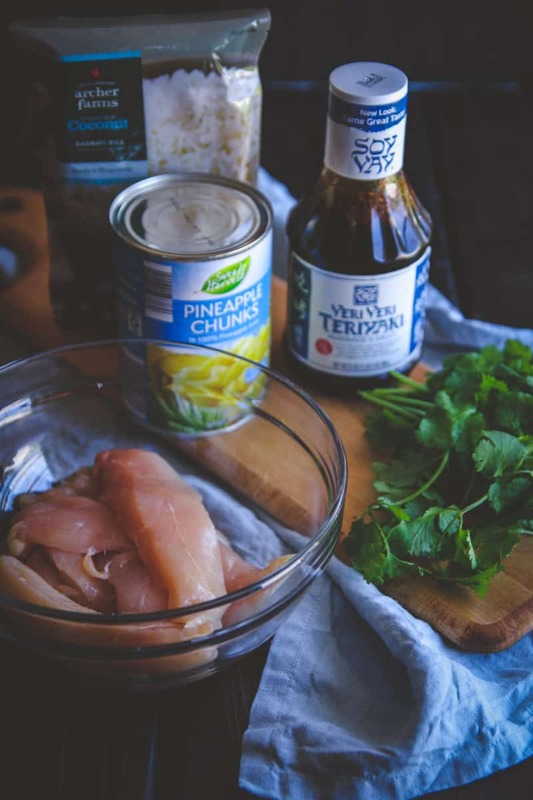 I had things with looming expiration dates that I don’t want to go bad – like a can of pineapples and a bottle of my favorite teriyaki sauce (Soy Vay brand makes my favorite one)- what do pineapples and teriyaki sauce scream to me? Hawaiian food! This meal came together like a dream. It was so good, and literally cooking time is 10-15 minutes total, that’s it! 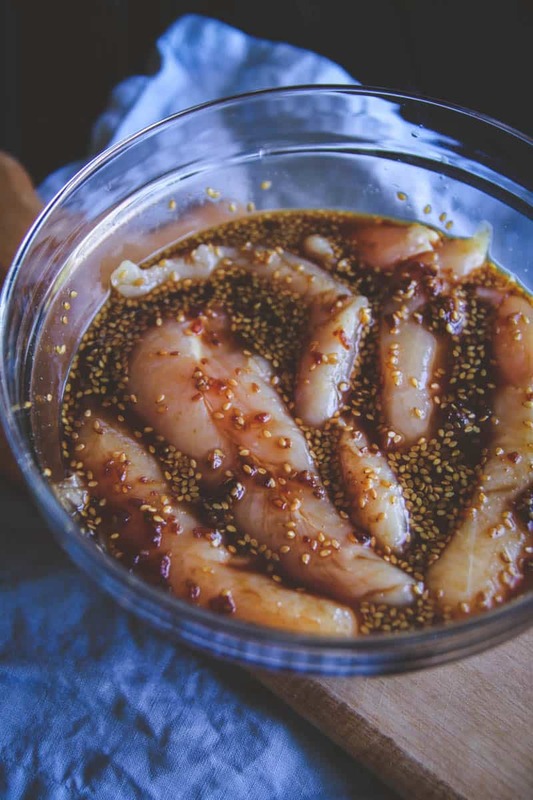 The other part of the recipe is marinating the chicken, and you can really do that anytime before the meal. 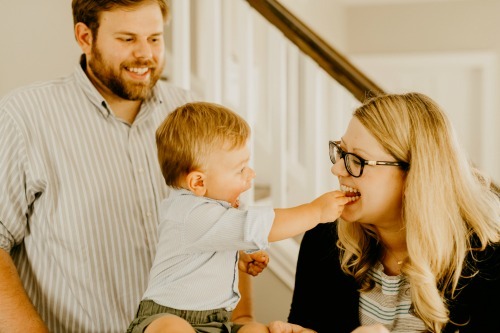 Say you come home from work, throw the chicken in the marinade and put it in the fridge, then go walk your dog, change into comfy clothes – I mean, who doesn’t change into PJs when they get home, am I right? And by the time you’re ready to make dinner, the chicken will be all ready to go! 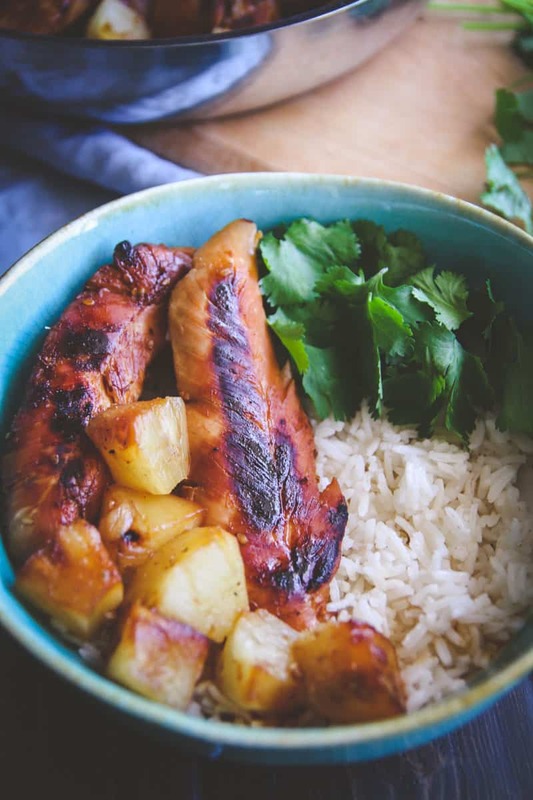 The flavors in these Hawaiian chicken and rice bowls are amazing – savory and sweet perfectly combined, and because of the tropical pineapple and coconut rice, taking a bite of this dish really transported me to warm weather and sunshine. It’s a happy dish! 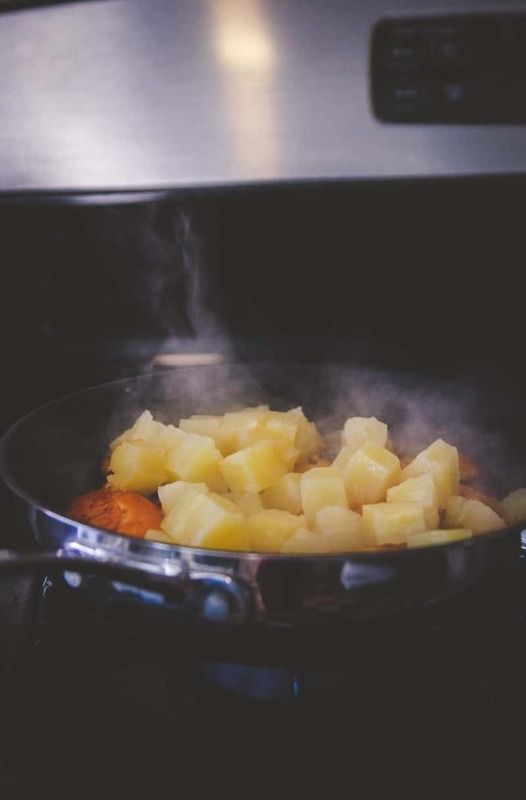 Put chicken in a bowl and pour 1/2 cup pineapple juice and 1 cup teriyaki sauce into the bowl, stir and refrigerate - let marinate for 30 minutes or up to overnight. Remove chicken from refrigerator and drain off liquid. 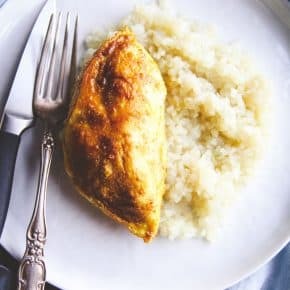 Cook chicken in a non stick skillet for 3 1/2 minutes, then flip and cook for another 3 1/2 minutes, then add in pineapple chunks and cook for another 1 minute. Remove from heat. 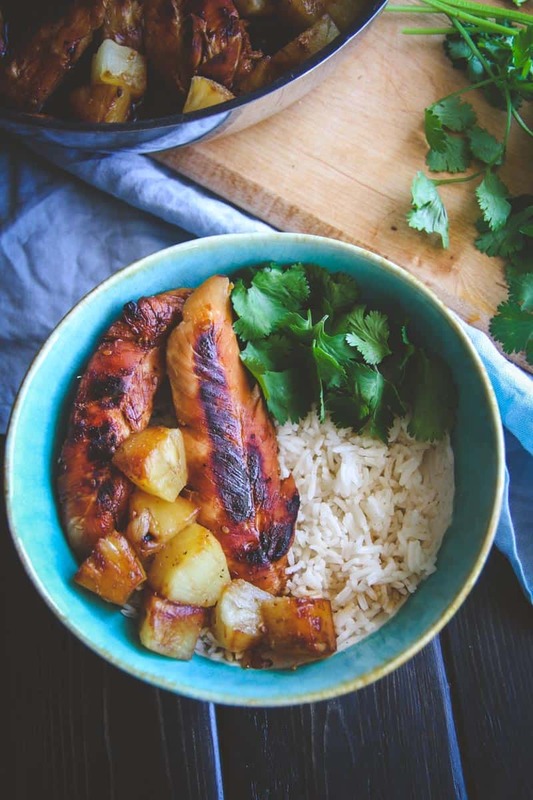 To assemble bowls divide rice among 4 bowls, top each bowl with 2 chicken tenders and some pineapple and 1/4 cup of cilantro, serve and enjoy. 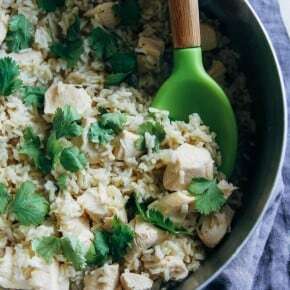 If you don't like cilantro, you can omit that ingredient. If you don't have coconut rice, you can make some by replacing half the water you're cooking the rice in with coconut milk. 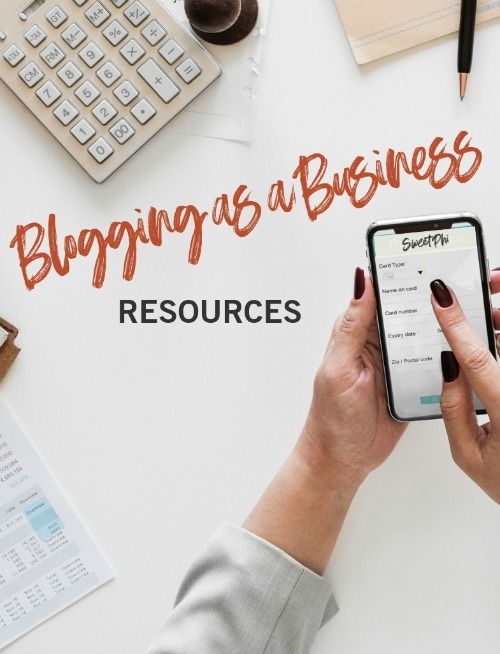 New follower to your blog, and I am loving it! Found you via Barefoot by the Sea. Welcome, and thank you for stopping by!! UM WOWOWOW adding this to my dinner list this week!!!! Love you five ingredient recipes Phi, looks delicious! Thank you so much Cheri – means the world to hear that you love the five-ingredient recipes! I am amazed at how easy and quick this is! Definitely one of my go-to dishes now. The longest part is marinating the chicken, but I leave it overnight. The cooking part is so quick. I come home late, make this chicken, and still have time to take a nap before my family come home! Thank you!